Interest free Dental Payment Plans! We understand dental treatment can be costly to pay in one hit and put a strain on your financial budget. To avoid delaying dental treatment and making the treatment affordable, we are now offering interest free dental payment plans that can be structured to be paid monthly via direct debit from your nominated account. This means you can have the required treatment and pay it of like your mobile phone with no interest very small upfront fee. we have interest free plans for treatment cost of up to $10 000 paid off over 24 monthly payments. So now there is no excuse to your dental treatment. Now instead of stressing about your financial state get the dental treatment completed on easy interest free payment plans. Contact us today to discuss your treatment and payment plan options and get your oral health on track. How to look after your child’s baby teeth? 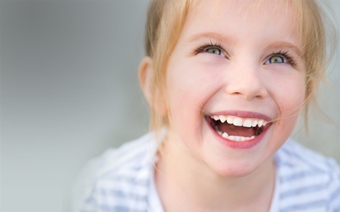 Baby teeth are an integral part of your child’s overall health and development. Your Child’s baby teeth develop while babies are still in the womb. Good dental care should start even before the first baby tooth arrives. When your child starts teething, it can be a tough time for you and your child. To make your child comfortable during teething give them a lot of loving attention, chilled teeth rings (not Frozen) and the dummy can sometimes do the trick but avoid using honey or jam (can cause decay). Baby teeth help your child with eating, speaking clearly and holding a space for permanent teeth to come through. 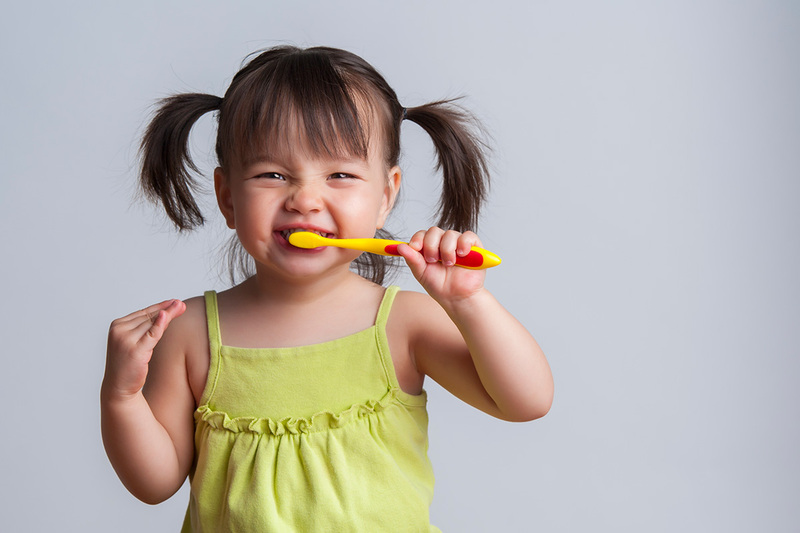 Brush gently– start brushing your child’s teeth thoroughly covering all surfaces of teeth, brush teeth in a circular motion. Start your little ones on proper oral hygiene instructions and regular dental check-ups as soon as they start having their first baby teeth. Our friendly professional team always strives to make your child’s dental visit comfortable, informative and full of fun. Our aim is to prevent cavities by reinforcing good oral hygiene habits in children. prevention is better then cure. remember pain from cavities can affect your child’s diet, sleep and ability to grow. Please do not hesitate to contact us if you need more information. Booking your Dental Appointment Anytime Anywhere! Too busy to schedule your dental check-up appointments? Try our online appointments anytime anywhere. With busy work and family life, it is sometimes hard to get time out for yourself. Most of the time we are just one call away from making our dental appointment. 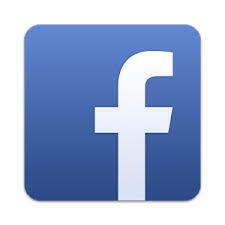 With our online appointments system through our website, you can access at any time at any place. No waiting – You don’t have to wait for the Practice to open and then call, you can simply jump online and book your appointment 24/7. No rush while making appointments – You are not rushed when making your appointments online. You can simply look at your calendar, the appointments availability that fits in with your schedule and book straight away. Book anywhere anytime on the go – Our online system is compatible with mobile phones, tablets and all type of computers, which makes it easier for you to book appointments while you are on the train, at home, at work or while on your lunch break. Booking your appointments online also gives our reception staff extra time to look after you when you arrive at the practice rather then juggling with answering phones and making appointments leading to best dental care experience. BOOK YOUR DENTAL APPOINTMENT WITH US TODAY! Making your child’s dental visit comfortable! We welcome New patients to Heritage Dental Group! 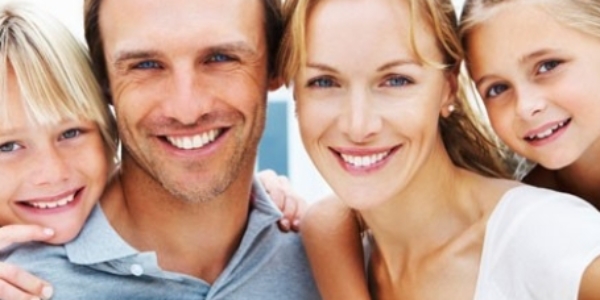 Why choose Heritage Dental Group for you and your family’s Dental needs? Dr Harminder Singh is not only a Dentist at Heritage Dental Group, but he is the owner as well. We welcome all our new patients with a COMPLIMENTARY first dental examination. With 20 years experience in the field of dentistry, Dr Singh enforces the saying of “Prevention is better than cure“. His experienced approach towards, how to prevent dental decay and cavities in adults and kids is practical. Not sure what your dental needs are, come in to chat with Dr Singh and experience his honest caring advise and personalized plan for you. All private health insurance fund claims are acceptable on the day of the treatment. Your Oral Health and General Health! Connection between Oral Health and overall health! Research shows and suggests that your oral health and general health are interrelated. On one side,a healthy mouth can save you from medical problems, on the other hand unhealthy and poor oral hygiene can cause you general health problems. As we all know, we should brush, floss and see our dentist for regular dental check-ups to make sure we have optimum oral health. Do you know that your oral health is directly connected to your entire body well-being? To know more in detail on this topic, here is a link to Australian Dental Association and Dental Health Services Victoria. 1.Gum Disease and tooth decay- Researches have proved that people with gum-disease or periodontitis are more likely to have heart disease. People with gum disease have inflammation in their gum tissue and bacteria produce toxins that go down in the blood stream through normal chewing and brushing. Tobacco use- Smoking results in bad breath, stained teeth and increases your chances of developing mouth and lung cancer. Diet- A diet high in sugars and acids increases your risk of cavities and your general health concerns like Diabetes and Obesity. Poor oral hygiene habits- Not brushing your teeth regularly and on right time, not flossing regularly and building up of plaque on teeth. Been a while since your last check-up? 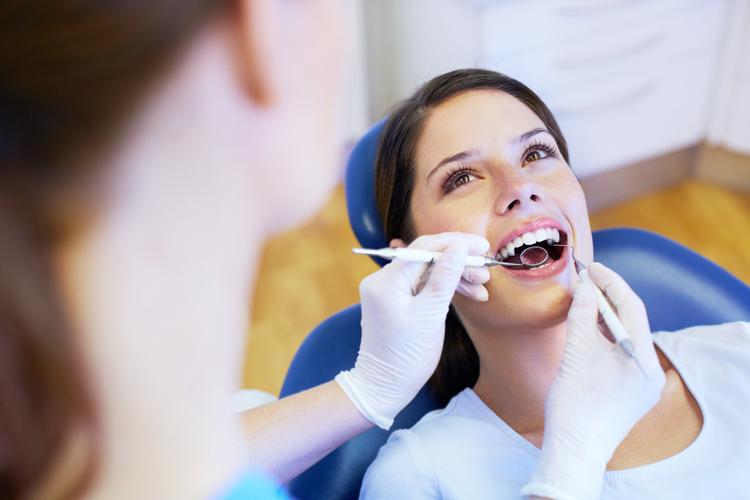 We offer new patient complete dental check-up special for $238. If you have any concerns about your oral health or smile, Dr Singh will do the complete assessment and provide you with the options to improve your oral health.